For those of a certain age, there was once nothing better than owning a Sony device. Whether it was a Sony Walkman or later, a Sony Diskman, these were the products you bought to listen to music on the road. Of course, that was a long time ago. Today, the dueling kings of mobile are Apple and Samsung. And Sony? Not so much. 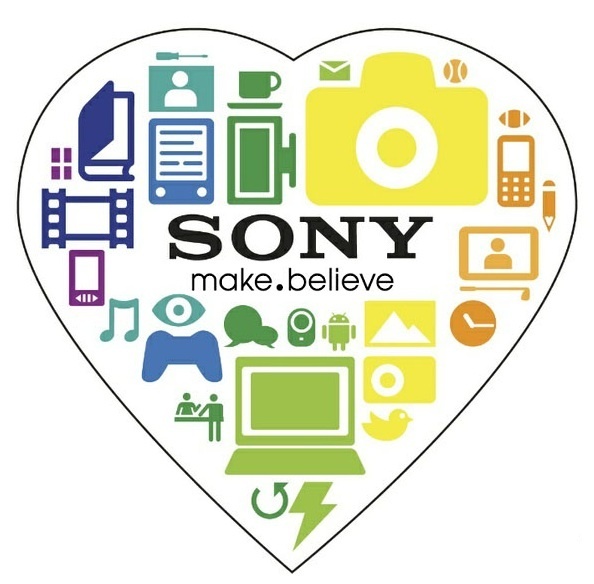 Now comes word that Sony could soon spin off its entertainment division to help its electronics arm better compete in the mobile market. The hope, for Sony anyway, is to be cool once again, according to Reuters. According to the report, Sony CEO Kazuo Hirai is committed to making his company a player again – especially as it relates to electronic devices. By spinning off its entertainment division, Hirai and his team hope to better focus on mobile devices, imaging, and games. To reinvigorate the once dominant electronics maker, the CEO wants to tap “into what he calls Sony's DNA, and ensuring all its products have ‘wow.’” Or, as Hirai notes, "Creating new markets cannot be done without taking risks. If we cannot change we cannot grow." Personally, I find this news interesting, and the task at hand for Sony extremely challenging. However, I wouldn't count them out just yet. Just as Yahoo has found some success recently in reinventing itself, so too could Sony. What say you? Can Sony make itself relevant again?